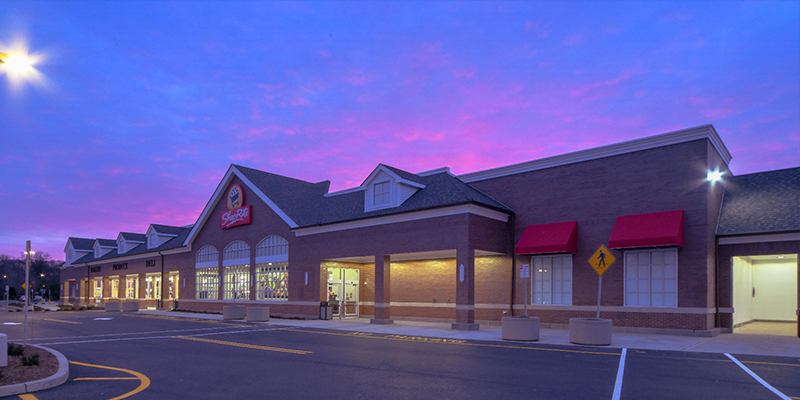 HAWTHORNE, NJ., Jan 17, 2019 – Nurminen Construction Corporation has completed construction on a new ground up project, the Inserra ShopRite Supermarket in Wyckoff, NJ. The 62,000-square-foot store’s opening is a great addition to the community, a long anticipated new store on a site where an empty and abandoned supermarket stood for many years. Once the demo was completed, Nurminen’s team of carpenters and subcontractors were able to take over the job from building pad to store opening in eight months. Nurminen Construction is fortunate to have a strong team of partners to deliver a successful project, meeting both our client’s and the township’s needs.